← Quick update – post coming soon! I’m sorry I’ve been away for a while, but I hope while I was gone you’ve all done incredible and exciting things! When I received this glorious news, I thought to myself, what kind of beauty blogger would I be if I didn’t utilize my discount to the fullest? Meaning, this is actually only the first half of my haul because I placed a second order on Monday which will be coming in the mail later, so once I get that I’ll do a second post if you guys are interested in seeing that! 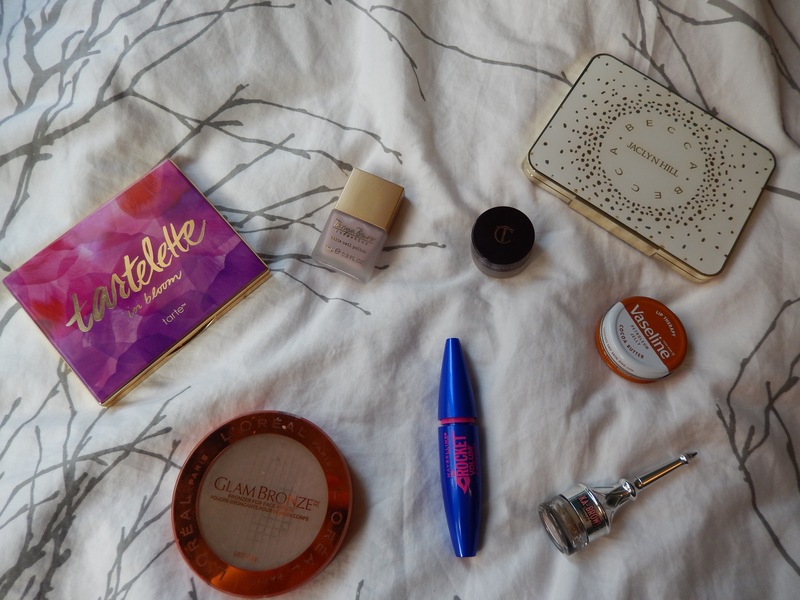 I did re-purchase a few of my holy-grails but I also got a few new things too! 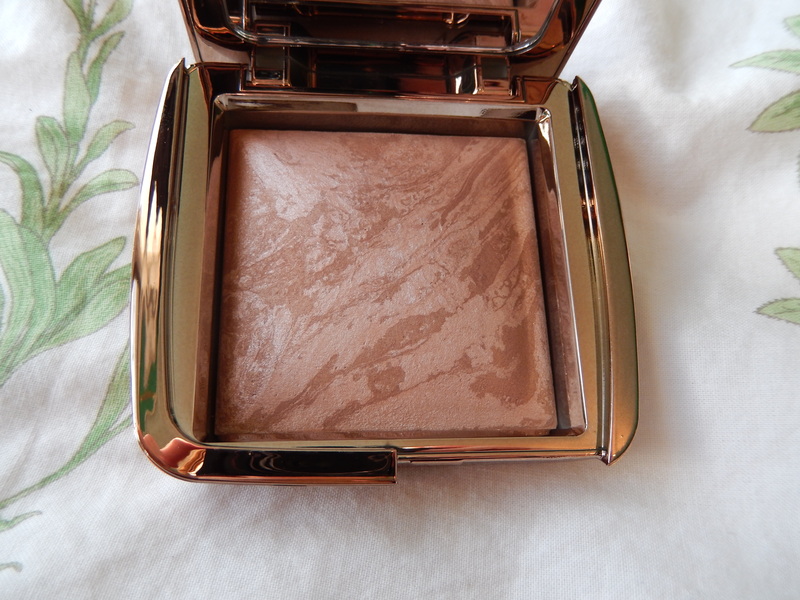 First thing I picked up was the new Hourglass Ambient Bronzer in the shade Luminous Bronze Light ($60). 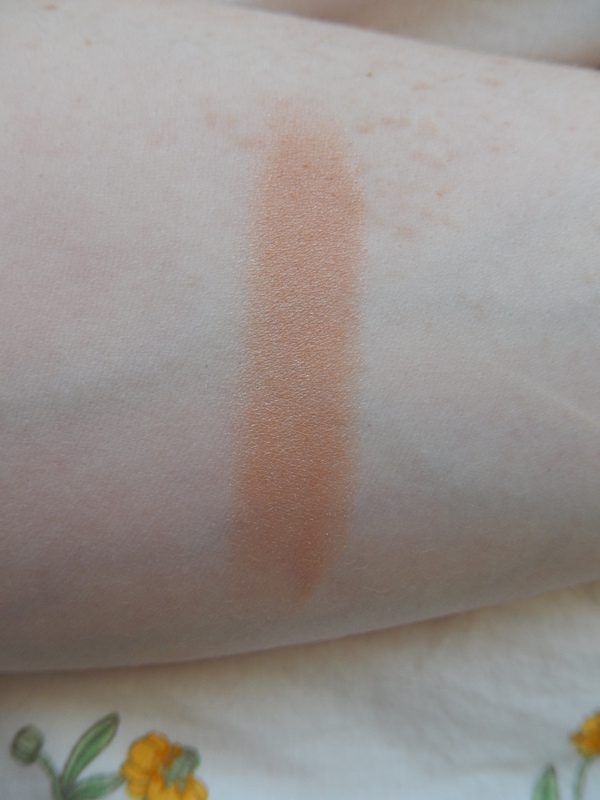 Now, when I swatched this, I was slightly nervous because it looked really orange, and the shimmer in it seemed very chunky. 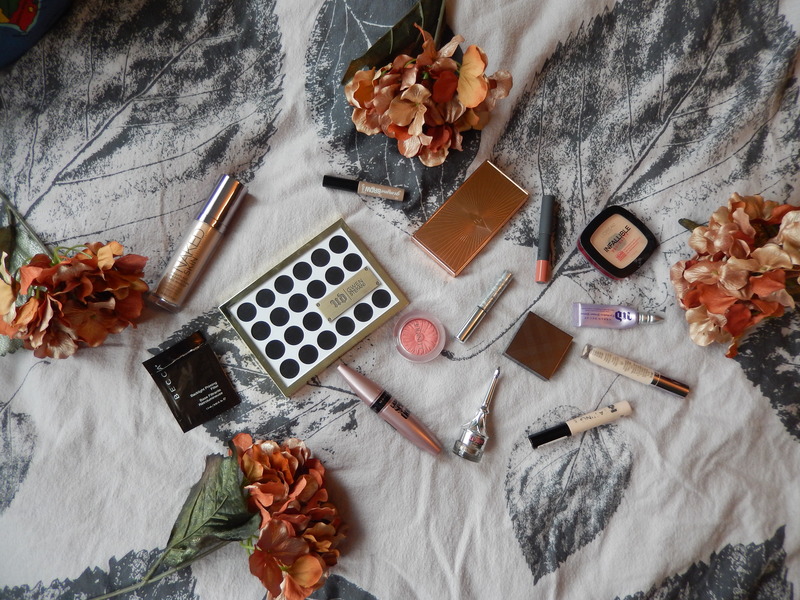 BUT when I applied it to my skin with a brush I fell head over heels in love with this product! It adds the most natural and radiant glow to my face, it doesn’t look orange on the skin at all, and the shimmer is almost non-existent! This is very pricey (hence waiting for %15 off) but for me, well worth the price, because as a woman with a fair complexion, I find it very hard to find beautiful bronzers, but this baby is going to be adding a bronze glow to my skin for the foreseeable future! I believe they have a shade for darker skin tones as well, but if you’re interested in trying these I would suggest actually applying them to the face with a brush, as opposed to swatching them with your fingers! Next up is something that won’t be a shock to those of you who have been reading Laauraborealis for a while. The Clinique bottom lash mascara ($12), I can’t use anything else on my bottom lashes! 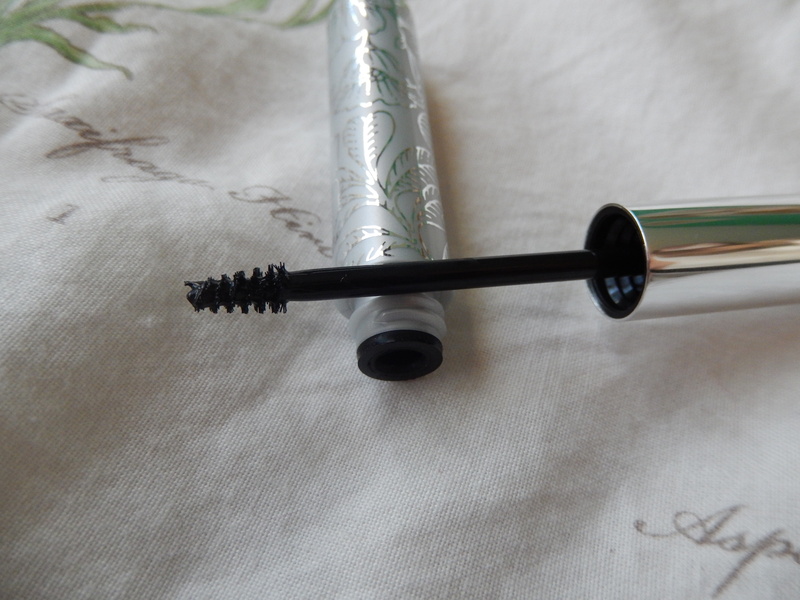 This teeny-tiny brush separates my lashes like a dream, it coats them evenly and without clumps. Not to mention the formula is literally like concrete, this stuff does not move from your bottom lashes! I wish Clinique would use this formula for one of their regular mascara’s; I would be on that in a snap! You all know I love my NARS radiant creamy concealer, but I’ve re-purchased it so many times that I thought I’d give something else a try during the sale, so I picked up the Urban Decay Naked Skin Weightless Complete Cover Concealer (that’s a mouthful) in the shade fair neutral ($34). 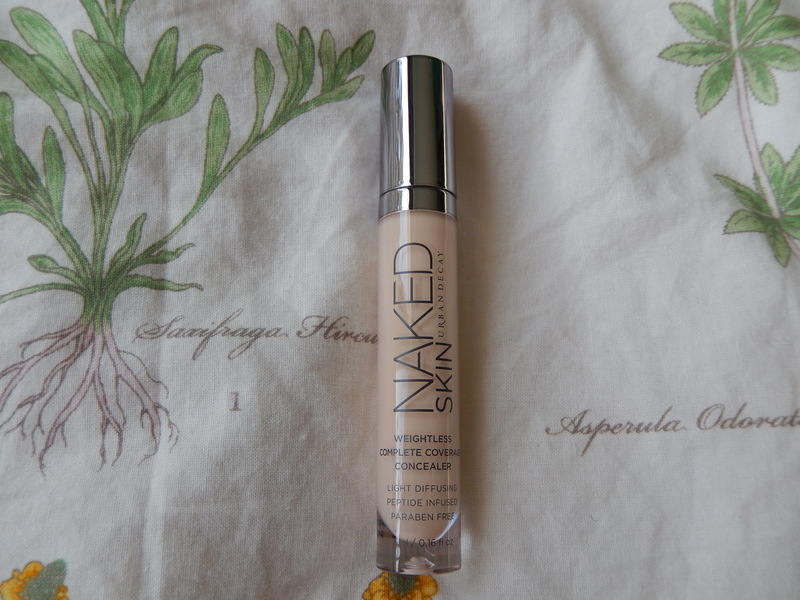 This concealer is super impressive; it has a light weight texture with incredible coverage! I wouldn’t say it has as much coverage as the NARS concealer, but sometimes it’s nice to have something smoother under the eyes, and this blends out really nicely. It has a doe-foot applicator which makes it easy to apply, and it lasts all day without creasing, all in all I’m really enjoying this! Obviously when I placed this order, I completely forgot about my bathroom drawer full of make-up bags and got myself another one! I will say though, that this one was just too cute to pass on! 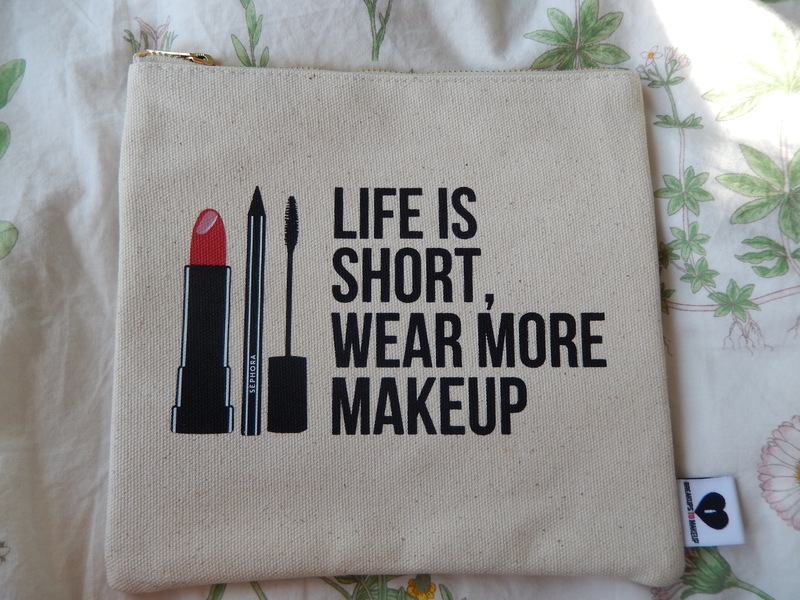 It’s a Sephora make-up bag that says ‘life is short, wear more make up’ ($18) They had a couple of more with different sayings, but I liked this one the best. The next two products are re-purchases as well, and I’ve definitely talked about them before so I won’t ramble on too much. 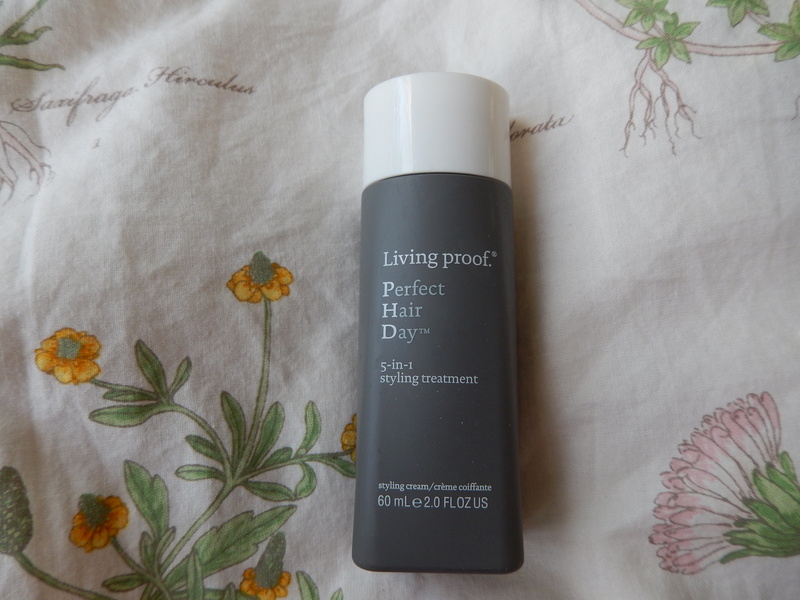 The Living Proof PHD 5-in-1 leave in treatment ($18 for 1 oz) is my absolute favourite leave in conditioner. If I forget to use this, or run out of it, my hair is a frizzy and dry mess; my hair is so much smoother and softer when I put this in after I shower! Finally, the Urban Decay de-slick oil control setting spray ($36) Honestly, if you’ve never tried this stuff you need to! 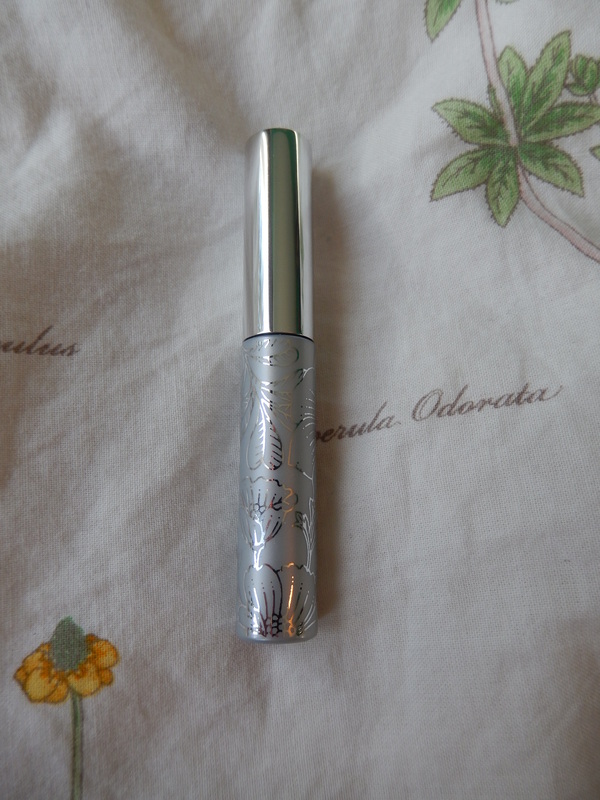 My make-up stays in place all day long with no shine when I use this! 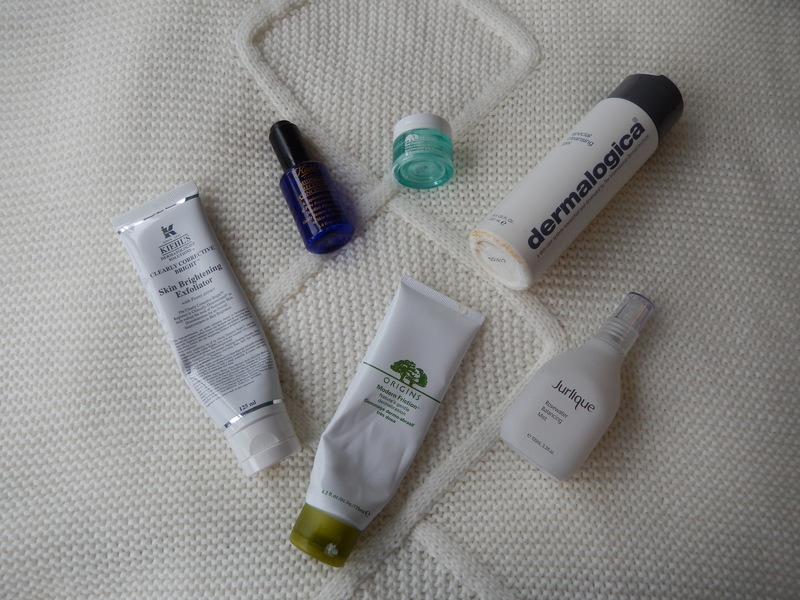 It’s absolutely a Holy Grail product for me; I cannot be without this stuff in my collection! Alright my loves, let me know if you want to see the second half of this haul and I’ll definitely write a post when it comes in the mail! I have lots of posts planned for the upcoming weeks, so keep your eyes peeled! Thank you so much! I’ll definitely check that out! !